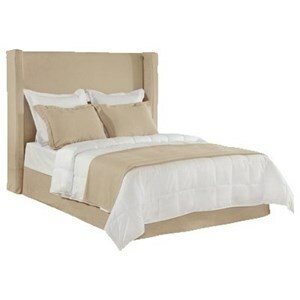 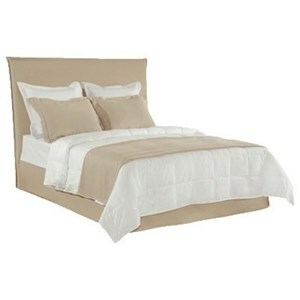 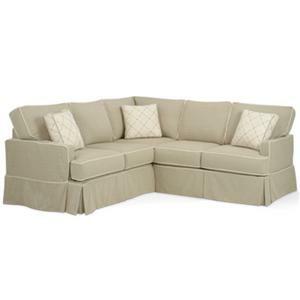 Four Seasons -- casual custom furniture -- gives you the freedom to choose exactly what you want. 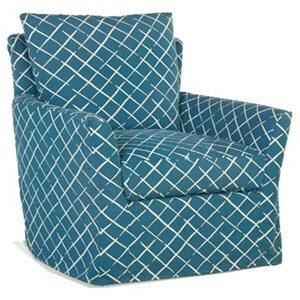 Our Collections are specially crafted with you in mind with an emphasis on slipcovers. 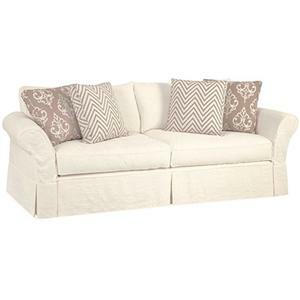 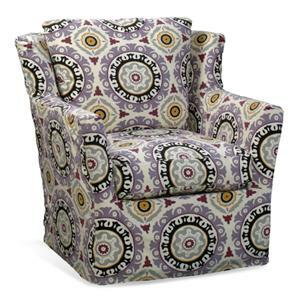 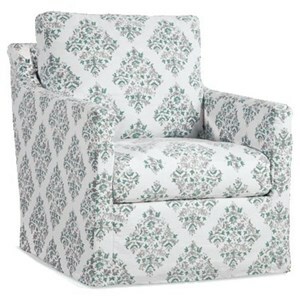 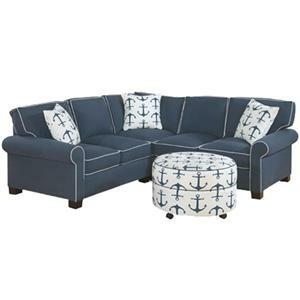 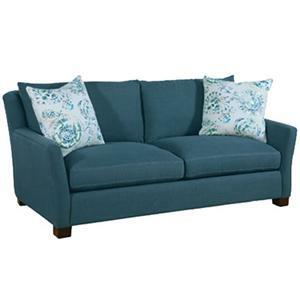 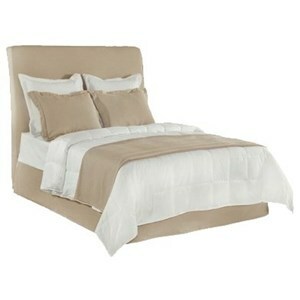 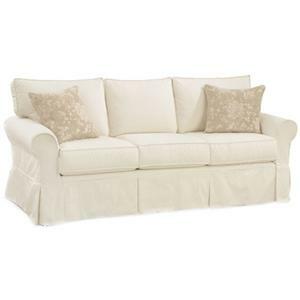 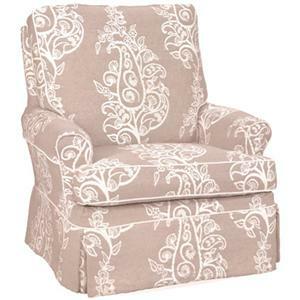 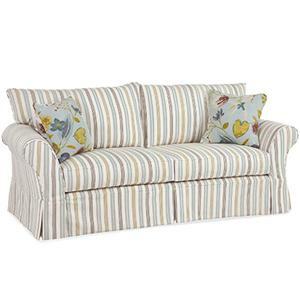 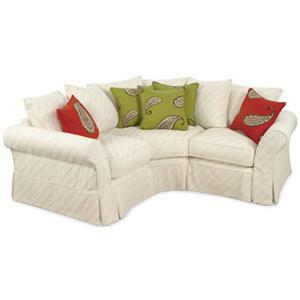 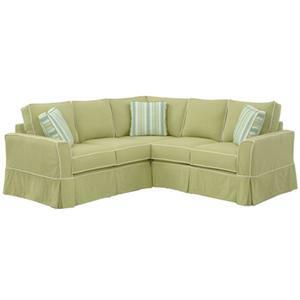 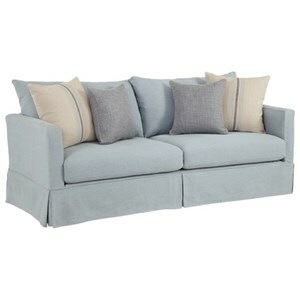 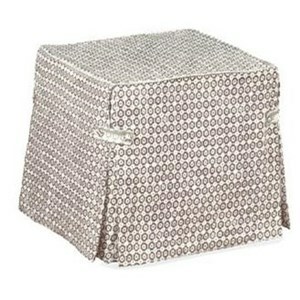 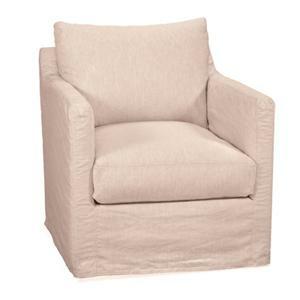 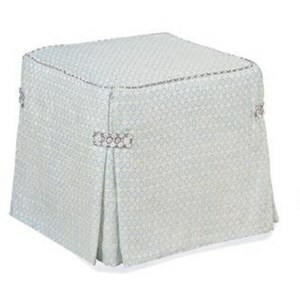 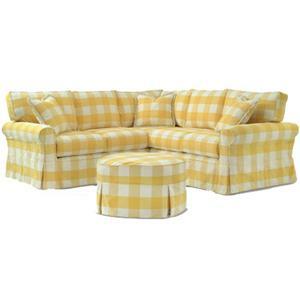 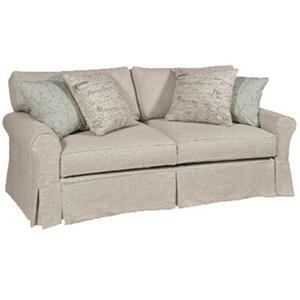 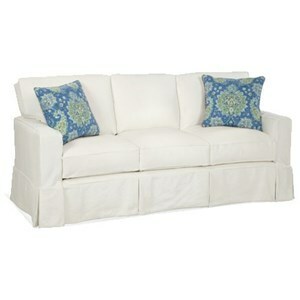 We offer a variety of arm-styles with the option to be slipcover over a muslin frame or fully upholstered. 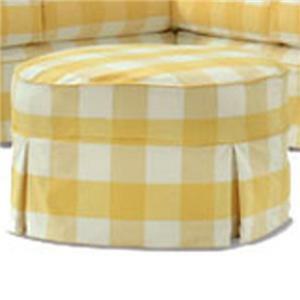 Our unique slipcover system allows you to change your cover whenever you want. 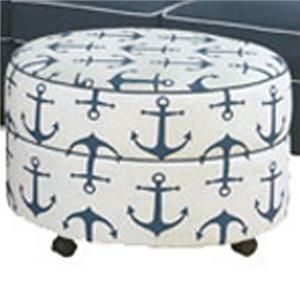 Whether it be a little dirty, a new season, or you are just bored with your current look, Four Seasons has got you covered.